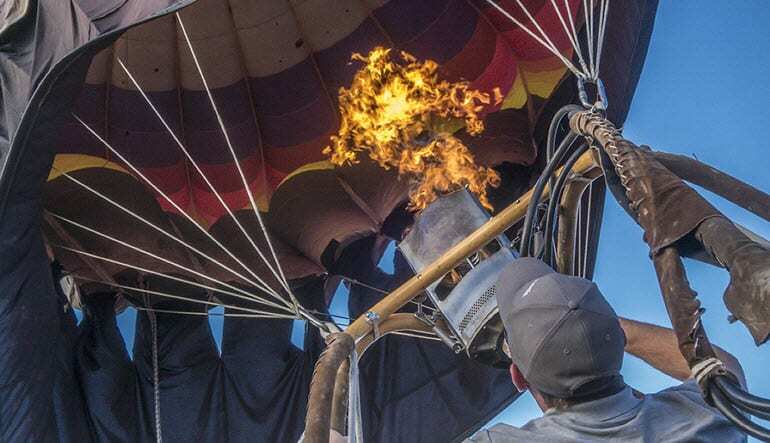 This unforgettable hot air balloon tour takes you directly over the magnificent Rio Grande. 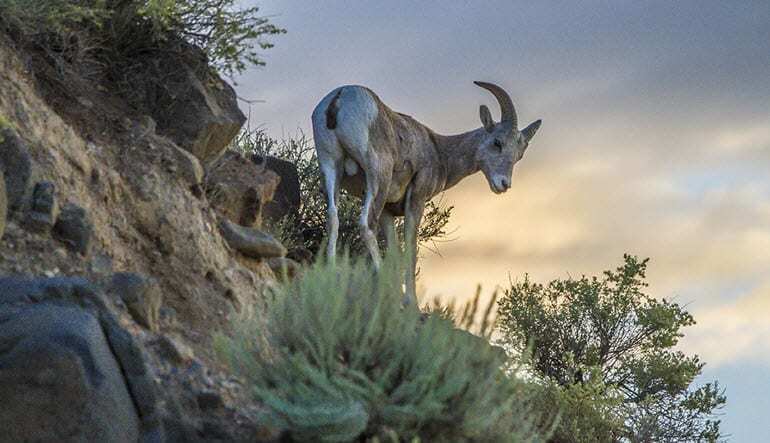 And that’s not all—you’ll also get bird’s eye views of the Sangre de Cristo Mountains and Taos! 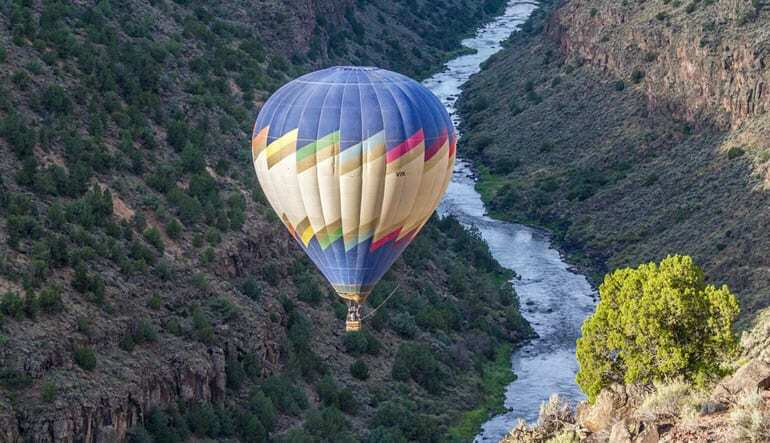 The highlight of this thrilling balloon ride is when you drop down into the Gorge and get up-close-and-personal with the Rio Grande as it gently flows into the Gulf of Mexico. Arrive early to see the balloons take shape. You can even lend a hand! 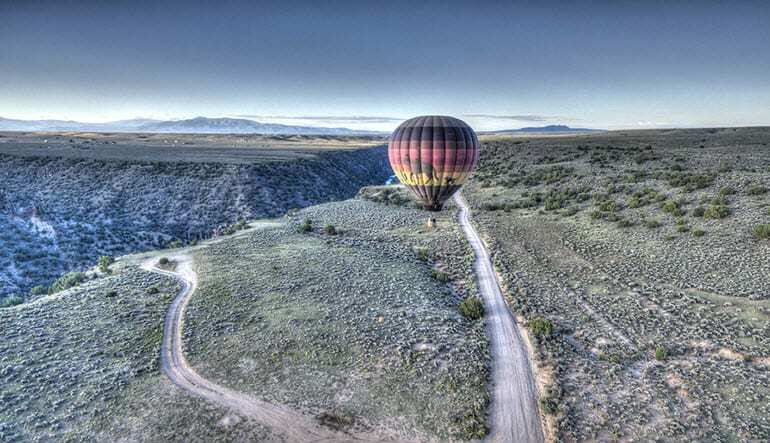 Fly over Taos and get panoramic views of the Sangre de Cristo Mountains. 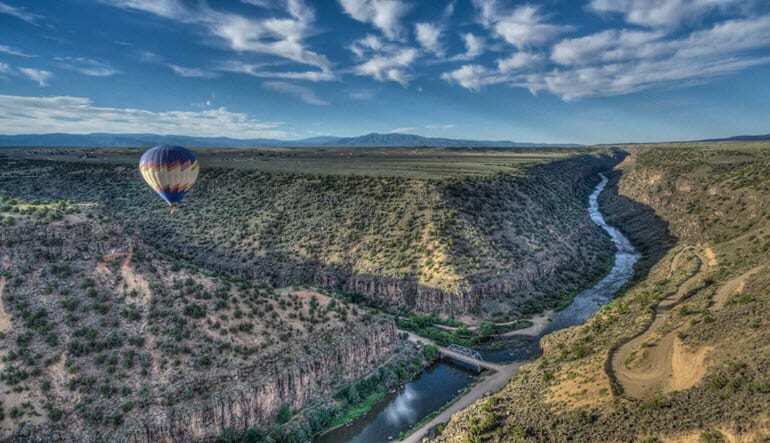 Soar over to Rio Grande and drop right into the powerful gorge! Follow the stunning river down to your landing site. Enjoy a Champagne toast along the way! We shouldn’t have to remind you to bring your best camera gear! The gorge in particular is a sight to behold. The towering walls and striking greenery will be implanted in your mind long after the basket touches back down!